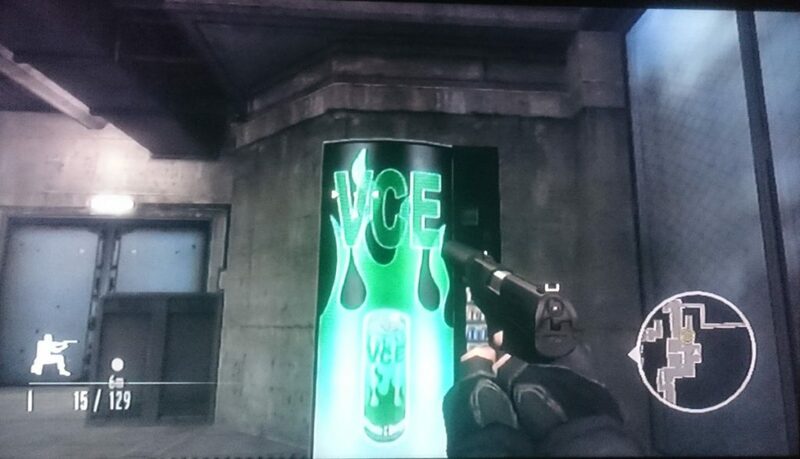 Purchase a can of ZAP soda from the Value-Rep Nanite-Driven Replicators aboard the Von Braun in System Shock 2. 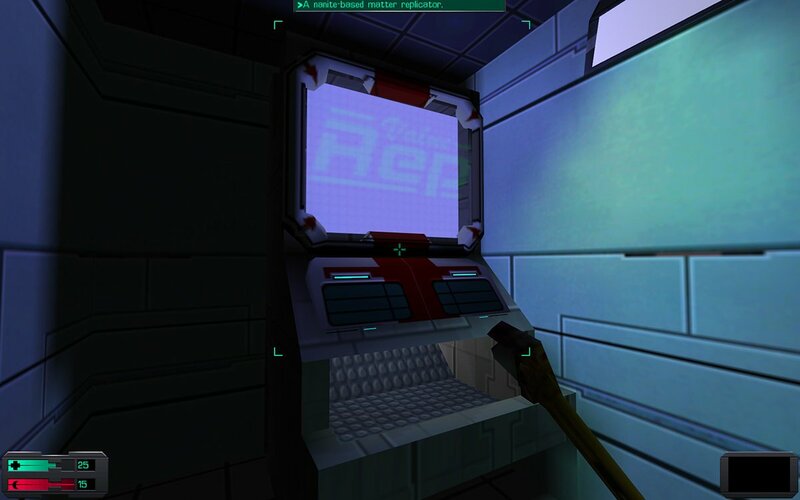 Be sure to hack the replicator first to save a few nanites! 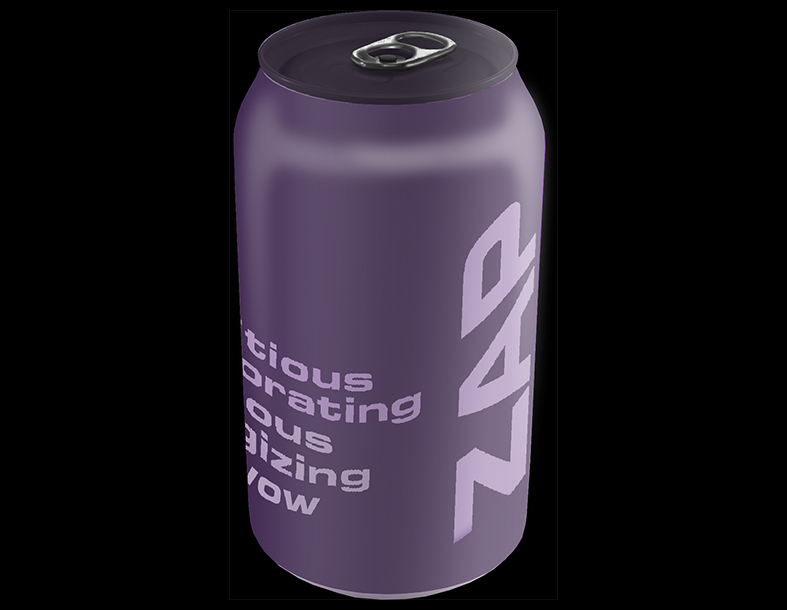 ZAP soda: nutritious, invigorating, delicious, energizing, wow. Thanks, FranziskaVKarma21!